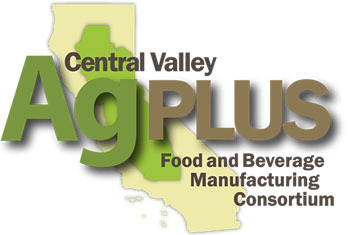 MARYSVILLE, Calif. – AgPLUS continued its Small Business Workshops on Friday, January 27, in Marysville, Calif. Valley Vision , AgPLUS Sacramento Region lead, hosted the workshop geared toward food and agriculture businesses with under 50 employees in Yuba and Sutter counties. The forum provided the opportunity for 49 growers, ranchers, processors, distributors, and others in the supply chain, to connect with resource providers. Welcoming remarks were provided by Congressman John Garamendi. Presentations on resources available to food and beverage manufacturers were provided by representatives from the USDA Rural Development of California, Small Business Administration (SBA), University of California Department of Agriculture and Natural Resources (UC ANR), Solano Small Business Development Center, First Northern Bank and Sacramento Area Council of Governments. The event ended with a group discussion on priority needs for the area. In 2016, AgPLUS was awarded an USDA Rural Development California Grant for its AgPLUS Rural Business Resources Assistance Program. The program provides workshops and technical assistance to small and emerging rural businesses throughout the Sacramento, San Joaquin Valley, and North State regions. Additional workshops are planned into 2017. We are just two weeks away from the 2017 Food Processing Expo in Sacramento! To kick off the event, the California League of Food Processors has teamed up with AgPLUS to host the inaugural Food Processors Workforce Summit on February 7. The Summit will address many challenges food processors face in the Central Valley, including recruiting, training and retaining a strong workforce. Panel discussions will feature experts from industry, education and government. The focus will be on food processing industry workforce needs, where companies can find help in obtaining the best employees, and how human resource managers can keep up with various regulation requirements. Keynote speakers will be Tim Rainey, executive director of California Workforce Board, and Matthew Roberts, dean of Field Operations for Workforce and Economic Development Division, California Community Colleges Chancellor's Office. 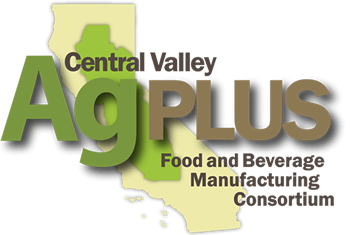 The morning session will be moderated by AgPLUS executive committee member Trish Kelly, Valley Vision, Sacramento; afternoon will be moderated by Sany Fiack, Zenith Insurance. AgPLUS will continue to implement its business resource workshops throughout the year. The next one is scheduled for January 27, in Marysville, Calif. Lead for this workshop is Valley Vision, Sacramento. 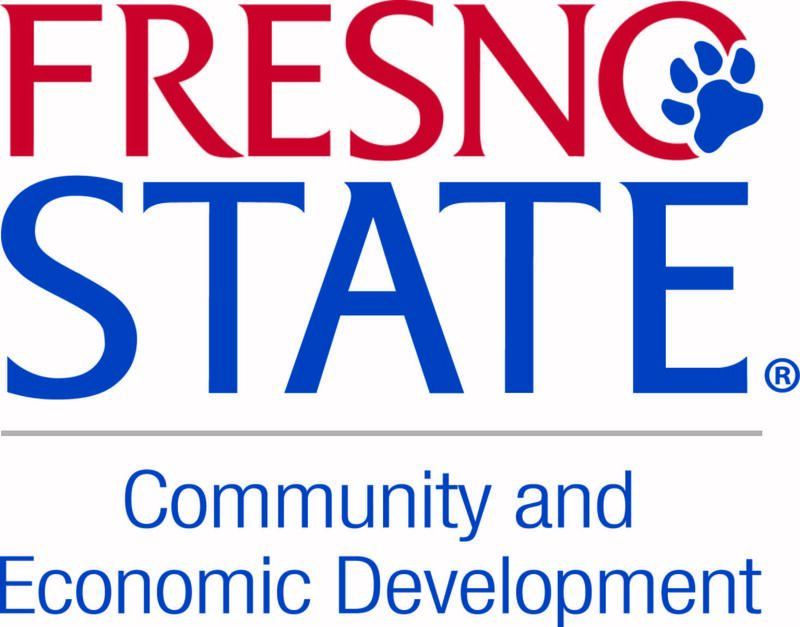 Office of Community and Economic Development at Fresno State (OCED) and Center for Economic Development at Chico State (CED) will begin implementing workshops in their respective regions beginning in February. Be on the lookout for upcoming workshop schedules on the AgPLUS calendar. Fresno State President Joseph Castro opens the January 17 kick-off event for BlueTechValley and Regional Energy Innovation Accelerator projects. The Fresno State Water, Energy and Technology (WET) Center kicked off its BlueTechValley Innovation project and Regional Innovation Strategies (RIS) program on Tuesday, January 17. In November 2016, AgPLUS partners at Fresno State comprised one of 35 organizations from 19 states awarded funding through the EDA Regional Innovation Strategies (RIS) program in the i6 Challenge category. Learn more about RIS. The $500,000 in funding received supports the Central Valley Regional Energy Innovation Accelerator Project (Project). This will generate significant new innovations and opportunities in Central Valley disadvantaged communities (DAC) by deploying an accelerator program for water, energy and agricultural technology startups. Furthermore, the Project will leverage existing Energy Innovation Cluster programs and infrastructure to support an estimated 19 companies and generate or retain a minimum 76 part-time and 37 full-time Central Valley jobs by completion. Learn more about the Project. The 2017 Manufacturing Summit is hosted by San Joaquin Valley Manufacturing Alliance. Its members have been hard at work since last year to put together the best event yet! Plus much more … including a special Manufacturing Exhibit area! The Summit will be at the Fresno Convention Center on April 20 – Manufacturing Alliance members receive a registration discount. Learn more about Summit workshops and sponsorship opportunities. Interested in finding out more about the San Joaquin Valley Manufacturing Alliance and becoming a member? Visit www.sjvma.org. Go to MEMBERSHIP on the toolbar. On the dropdown box, click on the Membership Application. Download the form. Fill out all information then follow instructions to submit to Sam Geil. International work group member CalAsian Chamber of Commerce is hosting two international trade shows in March and May. The Shanghai HotelEX 2017 is in Shanghai, China, from March 26 through April 2. Seoul Food and Hotel 2017 is in Seoul, South Korea, from May 14-21. We have a lot of exciting new projects in the pipeline for the New Year! Be on the lookout for news on future developments, and stay up-to-date on info and upcoming events. Visit www.cvagplus.org. The Water, Energy and Technology (WET) Center at Fresno State on Tuesday, Jan 17, 2017, hosted the BlueTechValley Innovation Cluster Kick-Off. Fresno State’s David Zoldoske, director of Center for Irrigation Technology and California Water Institute, and President Joseph I. Castro provided welcoming remarks and a general program overview. The project will benefit much of the Central Valley and generate additional internship opportunities for Fresno State students. Funding from the California Energy Commission has given the BlueTechValley Innovation Cluster the capability to accelerate the commercialization of water, energy, Ag technology, and connect emerging technologies to region specific needs and opportunities. Through outreach and education, Cluster Hubs will study energy use in disadvantaged communities (DACs) and work to create a strong collection of energy and water innovators to address energy challenges in these areas. Brian Bassett, H2O Optimizer, has used the WET center facility to help expand his business. He shared how he transformed his idea on an entrepreneurship level. H2O Optimizer provides custom data drive solutions for production agriculture, utilizing technologies including Unmanned Area Vehicles (UAVs) and various sensor-based technologies (http://www.h2o-optimizer.com/). Since coming to the WET Center, Bassett said his company has seen an annual growth rate of 27%, reaching a landmark 46% growth this year. They have hired five Fresno State graduates with bachelors and masters degrees and says he hopes to expand hiring to create employment for more students in the near future. CalAsian Chamber of Commerce has been committed to helping food and beverage growers/producers expand and export their products to the Asian market for the past five years, by organizing international trade missions, providing export training support, marketing research and business matching. They administer the China Direct and Korea Direct export programs under a cooperative agreement with the International Trade Administration Market Development Cooperator Program under the U.S. Department of Commerce.